The Law Office of William L. Brennan, located in Monmouth County, New Jersey, is the in-house law firm for NJ PURE, handling the defense of medical malpractice cases for physicians insured through NJ PURE or Silver Rock Risk Solutions. With over 35 years of experience as a prosecutor and civil trial attorney with a focus on personal injury and medical malpractice cases, William L. Brennan currently serves as chief litigation officer for NJ PURE, a premier professional medical liability insurance provider in New Jersey. Mr. Brennan began his legal career prosecuting high-profile criminal cases in New York, and then transitioned into private practice at Callan, Koster, Brady & Brennan, where he became a named partner. Mr. Brennan has served as regional trial counsel for several national corporations, has tried cases throughout the country and possesses unmatched courtroom experience. 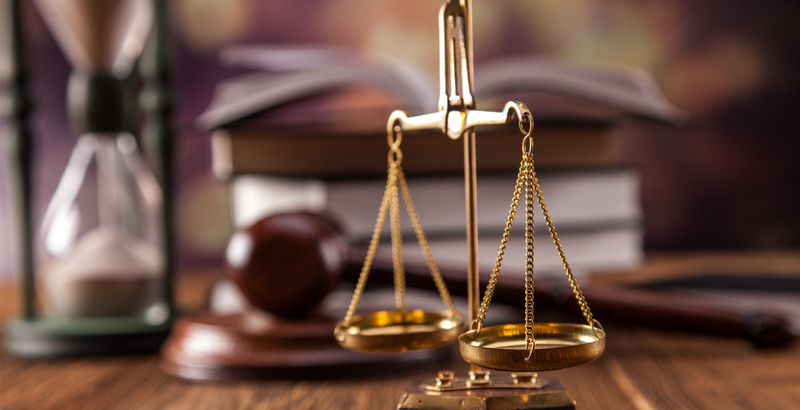 We offer a wealth of experience, expertise, and guidance throughout the entire the litigation process.